Londonderry Eye Care: A Difference You Can See! If you want to see better or need a new pair of Edmonton eyeglasses or contacts, come visit the seasoned professionals at Londonderry Eye Care. 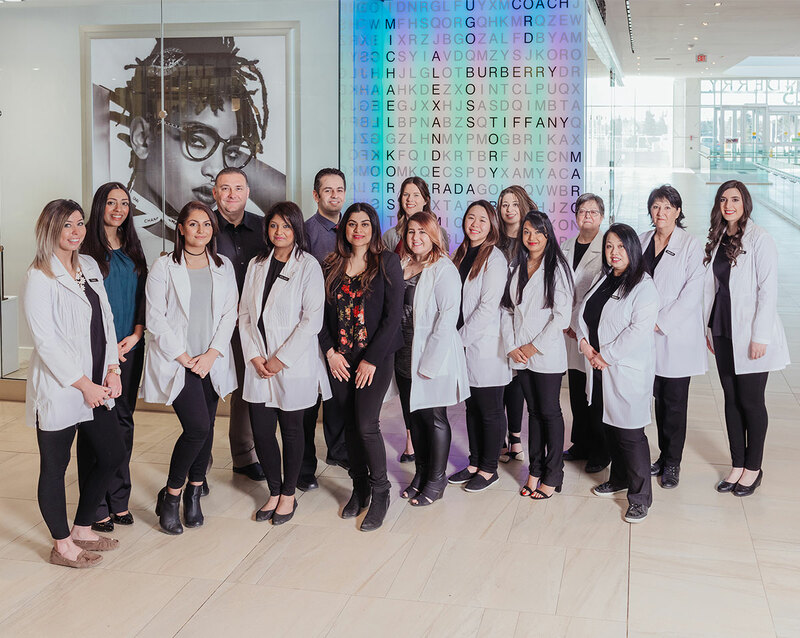 We take pride in offering timely, superior customer service, meaning that you won’t have to wait a long time to see one of our Edmonton optometrists or have to delay getting the pair of eyeglasses you need. We’re open late during the week and on weekends! Londonderry Eye Care has a team of dynamic doctors that are committed to putting your eye health first. As a leader and preferred provider of quality vision care products and personalized optometric services, Londonderry Eye Care Doctors offer comprehensive vision examinations and specialize in the diagnosis and treatment of eye diseases, conditions, and problems. We will do our best to accommodate your busy schedule by finding appointment times that meet your needs. Schedule an appointment with an experienced optometrist at our clinic and give your vision the level of care and attention it deserves. 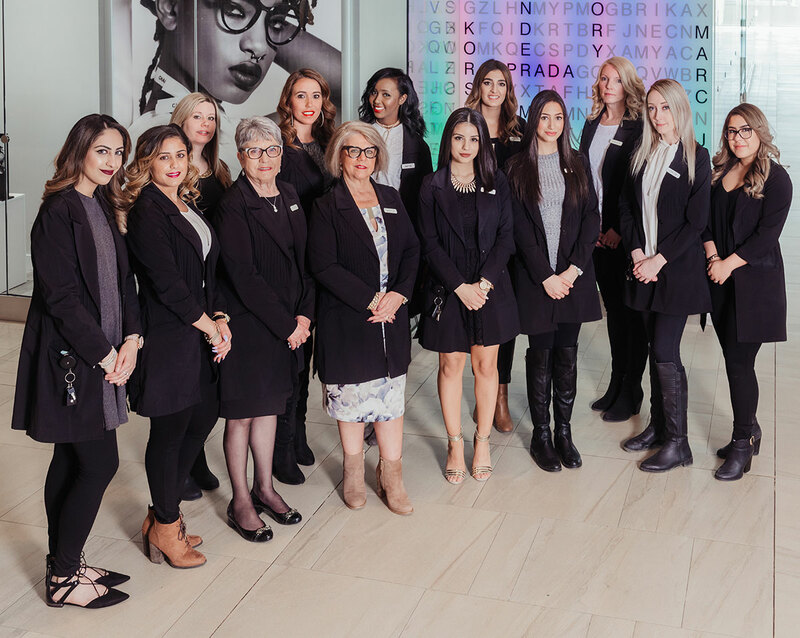 We are committed to educating each of our customers and providing the best and most personalized eye care services possible to everyone who walks through our door. Our knowledgeable staff would be delighted to help you pick out your new glasses, or answer any questions or concerns you may have.